You own a Macbook Pro, Mac or iMac and you want to try the latest macOS Sierra operating system? You can easily update to macOS Sierra by downloading the update directly on your Mac. But sometimes the installation can be interrupted by getting a error. We are here to help you to fix the most of them. 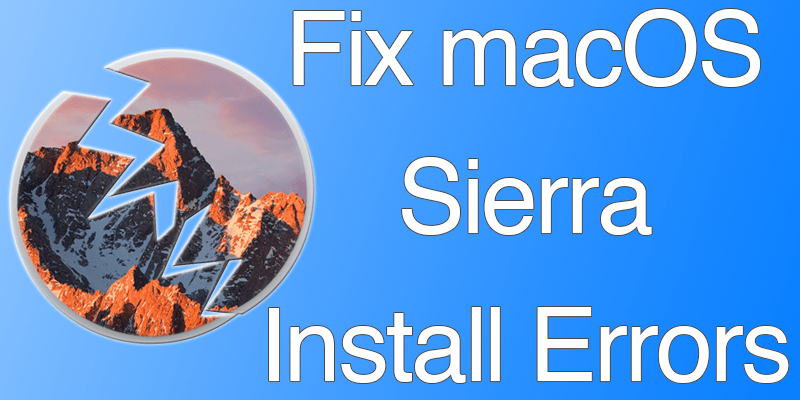 Below are the best 5 ways to resolve macOS Sierra Installation issues on your Mac, MacBook or iMac. 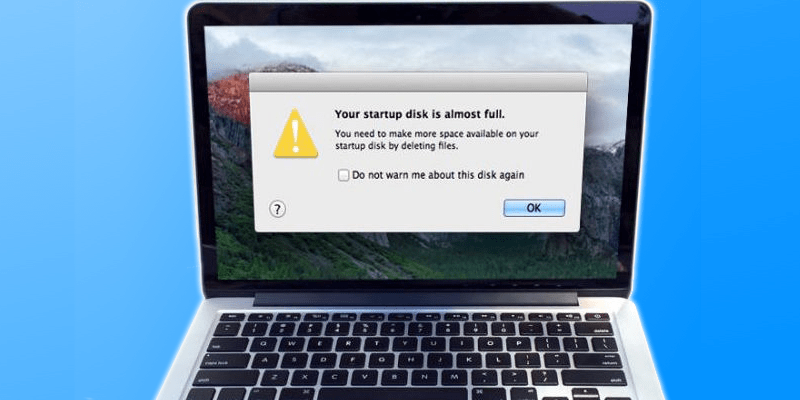 Initially, before continuing with the macOS Sierra installation, it is prescribed to uninstall or disable any antivirus program or software you may have introduced on your Mac. Else, this may bring about a few issues. If it has already crashed, press the Power button and hold the Shift key until you can boot your Mac into Safe Mode. From that point, try to install the upgrade again. If your Wi-Fi connection is not steady or sufficiently strong now would be a good time to move to a wired connection before downloading and installing again. Restart your Mac and boot it into Safe Mode by turning it off, waiting for about ten seconds and then simply pressing the Power button. When you hear the startup tone you need to press and hold the ‘Shift’ key and then release, but only when the Apple company logo appears. In Safe Mode, to free up some space you can delete files you don’t need. Once that has been tackled, restart your Mac and reattempt to install macOS Sierra. In the event that you’ve figured out how to introduce the most recent OS but your Mac doesn’t start, restart the gadget and press and hold Command, Option, P and R simultaneously. This will reset the non-volatile RAM (NV-RAM) and ought to resolve the issue. Release the keys just when you hear the startup ring for the second time. Subsequent to upgrading to macOS Sierra, some applications may demonstrate an error message that they are damaged and can’t be opened. If you receive this error, erase the cache by opening the Finder window > Go > Go to Folder. From that point, type/Library/Caches in the content box that appears and erase the data inside each folder. Do likewise with/Library/Caches. 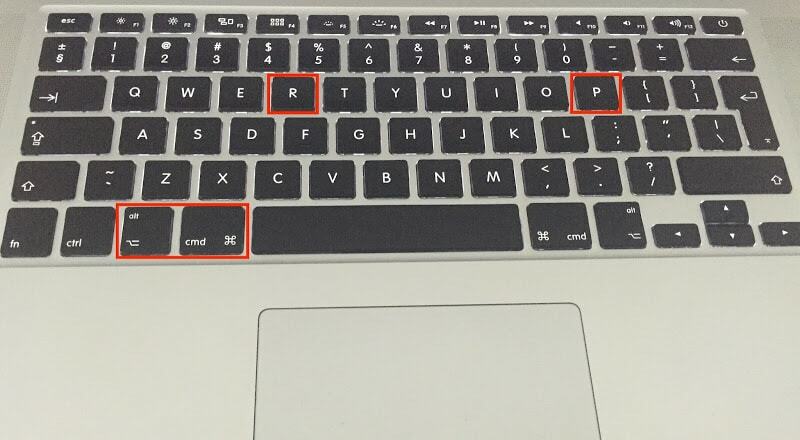 Next up, hold down the same blend of keys as above (Command, Option, P and R). On the off chance that the applications are still experiencing difficulty when loading, press and hold Command and Option while tapping the application’s icon. In the event that the your device is running slowly even after a restart, check what applications appear to take a great deal of RAM and disable them forcefully. To see which applications are eating up your RAM, go to Application and then to Utilities and open up the Activity Monitor. To forcefully disable a heavy application, select it in the Activity Monitor, tap the X on the left and confirm your action. It might likewise be a smart thought to erase the cache. To do that, follow the same techniques as discussed above for apps that won’t start.